Learn more about our complete Milking School DVD set. It includes almost 6 hours of wonderful, informative lectures and demos. 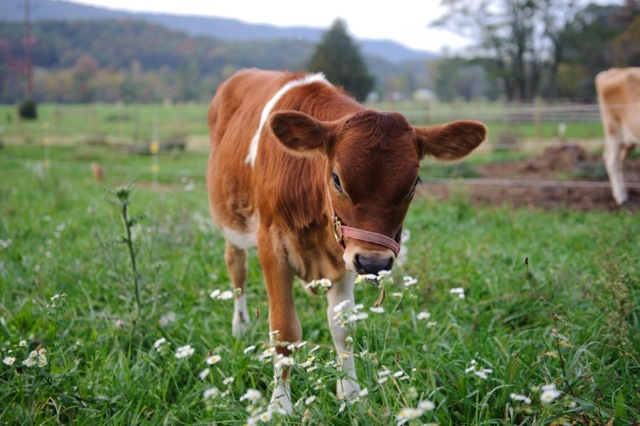 We’ve included the information you need to buy, milk, and naturally care for your very own Cud-Chewing Beauty Queen! 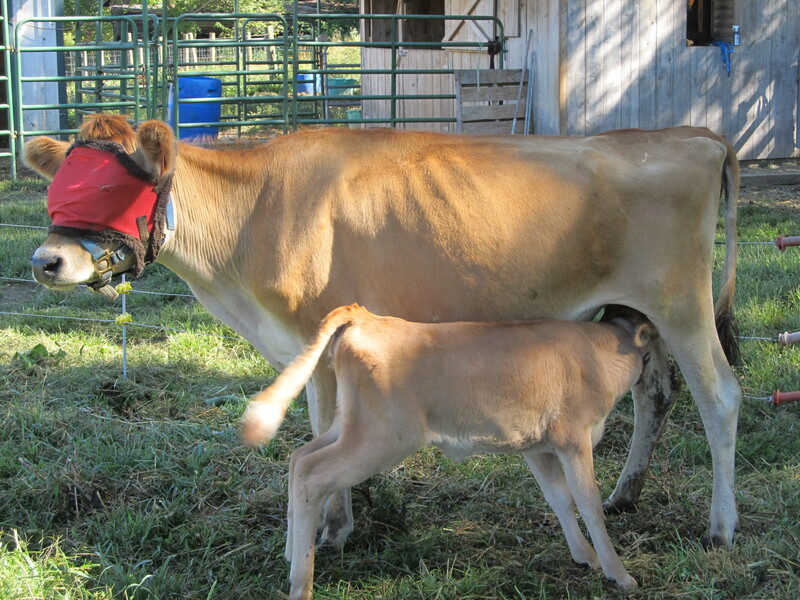 Why do we raise our calves on REAL milk? 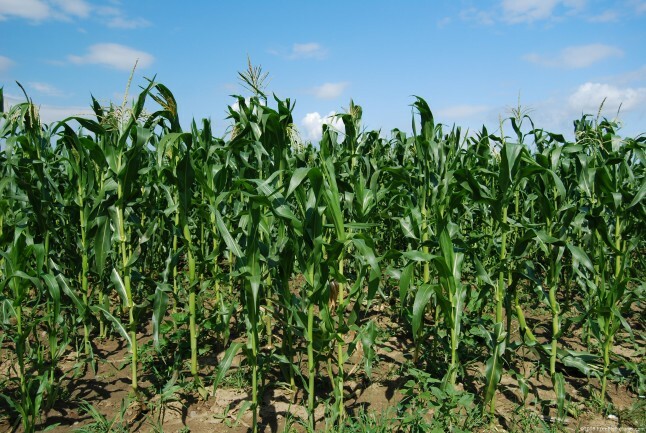 Why we don’t use Genetically Modified Grains (GMO) such as Corn?